How to Do a Household Budget? 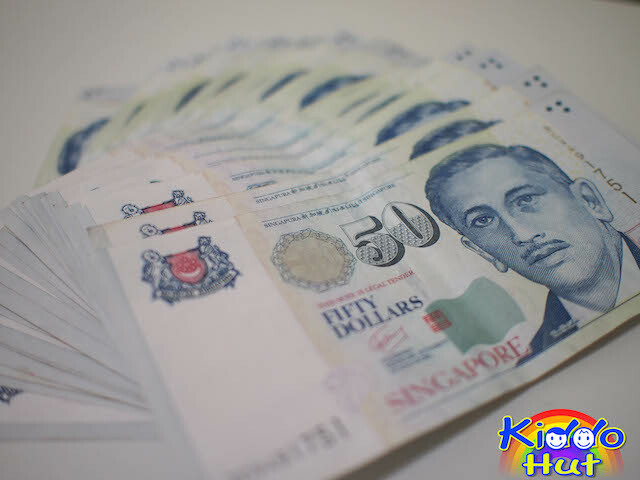 Home/Tips/Managing Household Finances Series/Part 3: How to Do a Household Budget? 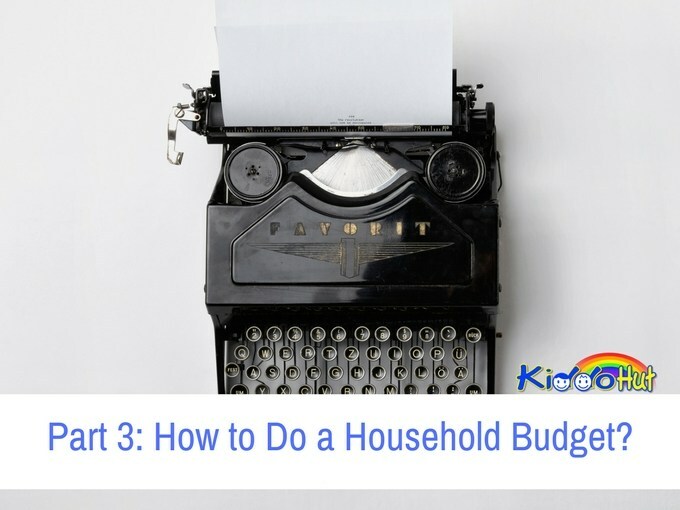 Part 3: How to Do a Household Budget? Now, I assume you have some good time to sit down with your spouse to plough through your document and work through a proper budget for the family. So, how to do a household budget? First thing first, set the financial goals which you would like to achieve through the budgeting, which I have mentioned in the previous topic. This gives you the motivation to budget and keep your budget on track. If you have more than one objective, which is usually the case, prioritise them. It is always good to focus on one objective at a time. Remember to set a time limit for your objective to enable you to track how fast or slow you will achieve your objective. Next, what do you need? Your bank statements, investment statement, credit card statements, bills and any information on your income and expenditure. 1. List down all your sources of income including dividends income, interest income, rental income. For self-employed who doesn’t draw a fixed salary, you will have to budget to your best knowledge on a realistic income that you are drawing which can be based on existing contracts. 2. List down all your expected expenditure you will incur over the course of a month, and the mode of payment. For each expense, group it into either fixed or variable, whichever name you would like it to be called. Fixed expenses are those expenses which are essential as part of your way of living and the amount is relatively the same every month. E.g. home loan repayment, car loan repayment, internet, utilities, maintenance/conservacy fees, insurance payment, enrichment classes / school fees, child care fees, rental (if you are renting instead), petrol (if the monthly pumping costs remain relatively the same), income tax payment, diapers, milk powder, baby saving funds, groceries. For petrol and groceries, it could fall under variable since the spending may fluctuate every month. But, I prefer to categorise them under fixed as there is bound to be a minimum spending to earn a living or keep alive say the amount to commute to work, and the amount to buy the basic necessities. Put the mandatory amount here and any additional will go to variable category. For variable expenses, the amount changes every month like entertainment, eating out, groceries (if it doesn’t fall under fixed category), petrol (same as earlier), wedding / birthday / anniversary gifts, clothing and shopping, beautify the ladies, gym membership, holidays. Do note that, we are tracking cash expenses. If it is paid using credit cards, usually you would have 14-30 days credit terms. This is where you need to identify the mode of payment. Say, if you incur the purchase by swiping the plastic card, you should be recording the expenditure in the month of payment of credit cards. In this way, you do not borrow future monies when you analyse your budget and ensure that you have adequate monies to pay your next month’s credit card bills. 3. 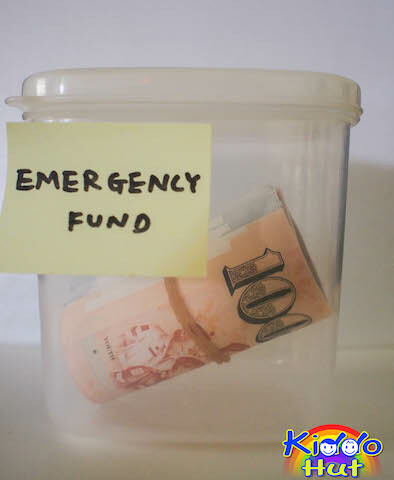 Set an amount for emergency funds. This is to cover emergency situation and not cover over-spending, and over-spending is never an emergency. 4. Sum your monthly income, minus the expenses and savings. If it is a positive, good news you are in liquid position i.e. you can allocate the excess to savings or investment. If it is a negative, it means you may have to cut on the savings and review the variable expenses and see where you can trim the fats. Having said that, even if you generate a positive net income, it would be beneficial that you still review the expenses for leakage or fats. 5. Review the budget every month to check if you are on track or off-track, and make changes accordingly like where you would like to cut and any new expenditure. By Kiddomum| 2017-07-08T20:01:59+08:00	July 21st, 2014|Managing Household Finances Series, Tips|Comments Off on Part 3: How to Do a Household Budget?